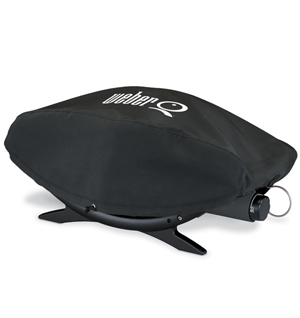 The Weber Q Cover is the essential accessory for protecting your bbq. Covers the entire grill from dirt, dust and sun. Suits Q 200/2000 series.